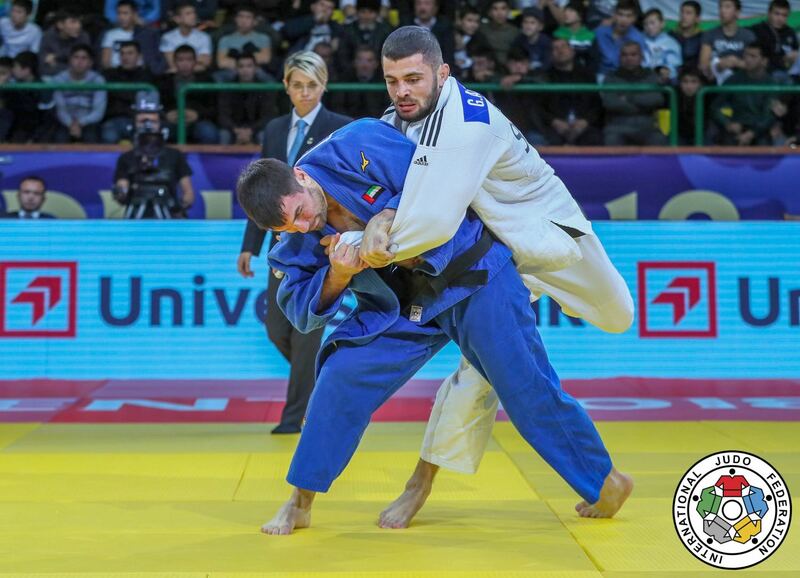 Victor Scvortov was born in Moldova. 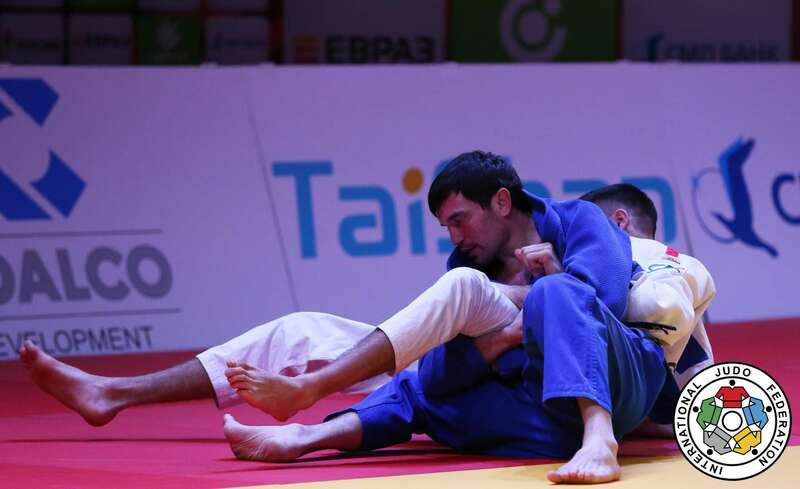 With his team he moved to United Arab Emirates where he was very successful. 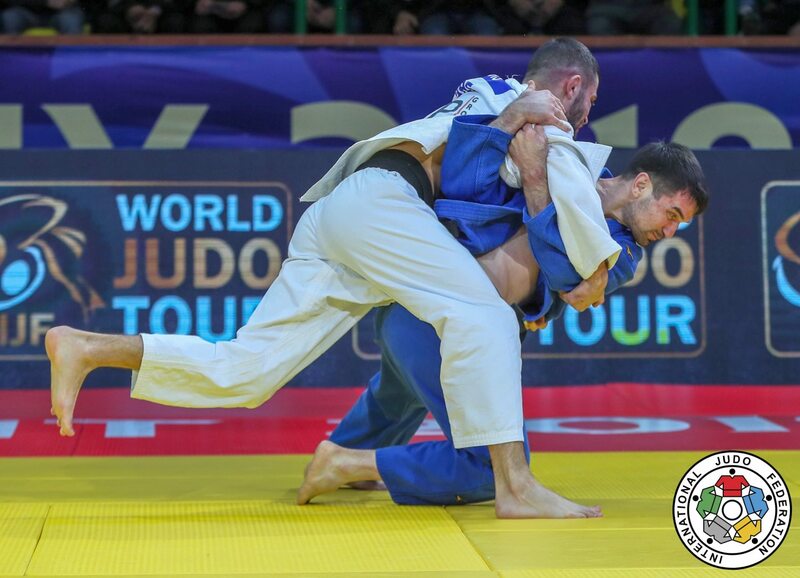 He won a World Championships medal as first judoka from the UAE in 2014. 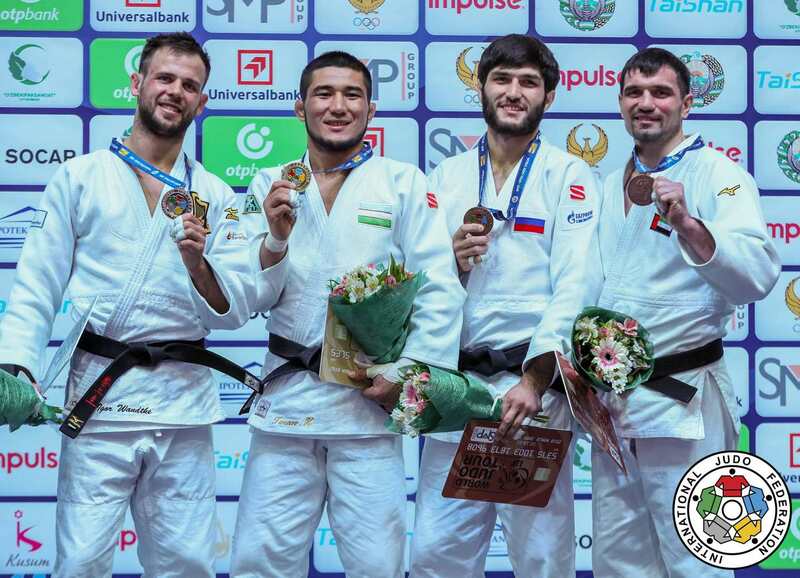 Scvortov won the Grand Prix in Abu Dhabi and Budapest in 2014 and started with silver in Havana in 2016 and bronze at the Grand Slam in Abu Dhabi. 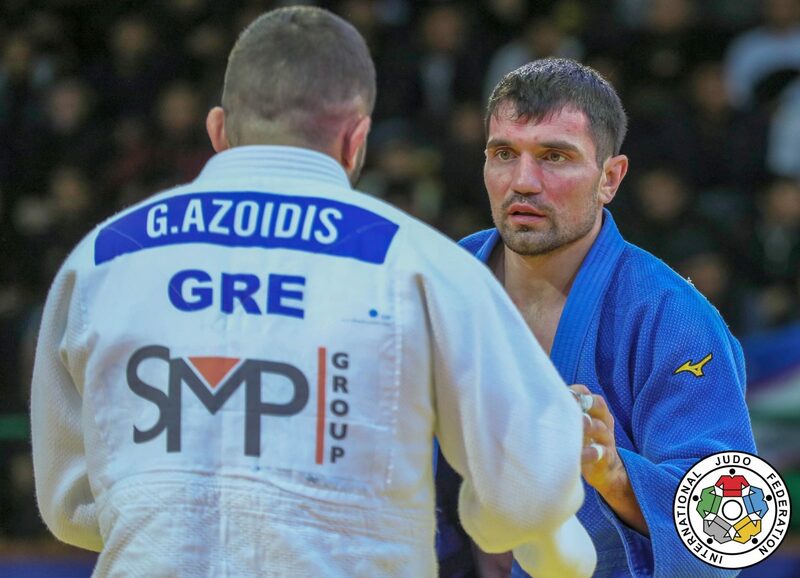 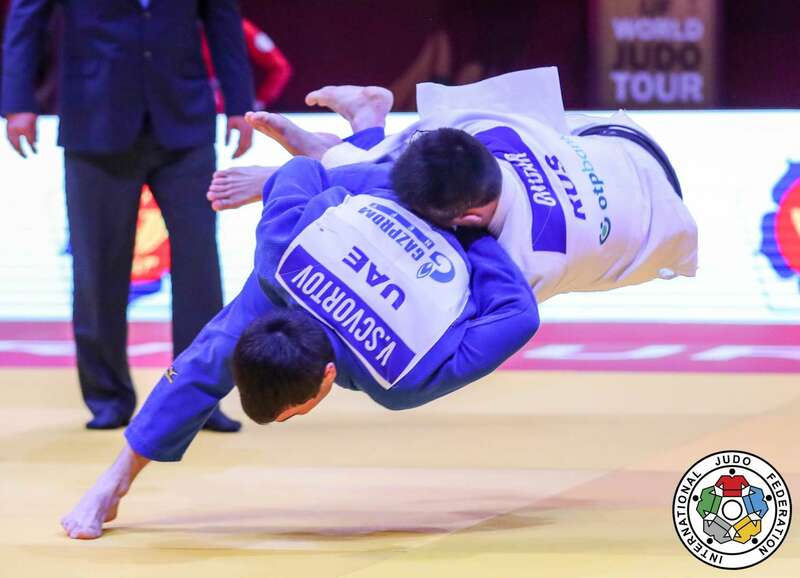 He captured silver at the Grand Prix The Hague in 2017 and bronze in Tashkent in 2018.